Seeking Plasma System is an Augmentation in Mass Effect Andromeda. 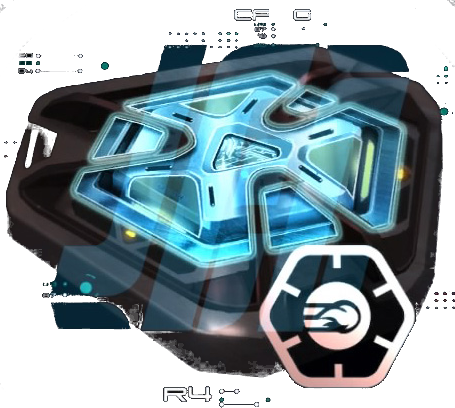 Augmentations are special optional components which can be added into a Blueprint when developing an item to customize it. They can grant various bonuses to an item or even change its basic functionality. "This is a Gun projectile augmentation. You may apply one such augment to a gun during the development process." Do put it on shotgun(milky way), negates damage fall off over long distances, and works well againts enemies behind cover. No one is reading this now, but I just wanted to confirm that it DOES work with beam weapons, specifically the P.A.W. I added it to a crafted P.A.W. with shield/armor shredders and it&apos;s formidable. It&apos;s probably really over powered as it works like your powers: aim off to the side of an enemy and it will curve behind cover to hit it. But note there is a noticable delay between appearance of contact and dmg taken. i cant find it when i want to add it in my P.A.W.